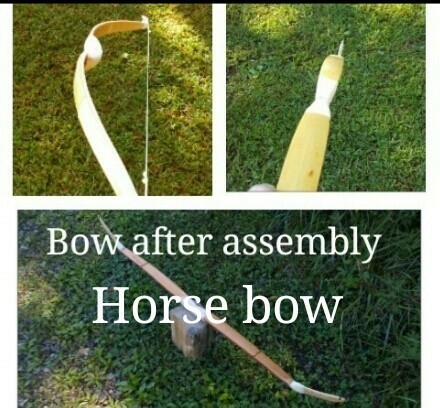 Assemble your own bow with the DIY Horse Bow Kit™ by Mead Longbows, made just for our 1-day bow class. Mead Longbows has taken care of the hard job of tillering the bow. Take part in the construction of a UNIQUE composite bow and build your own with this kit. It is very simple yet rewarding. Assemble it, do some finish sanding/filing on siyahs and customize to your personal taste. PLEASE ORDER 3 WEEKS BEFORE CLASS DATE. 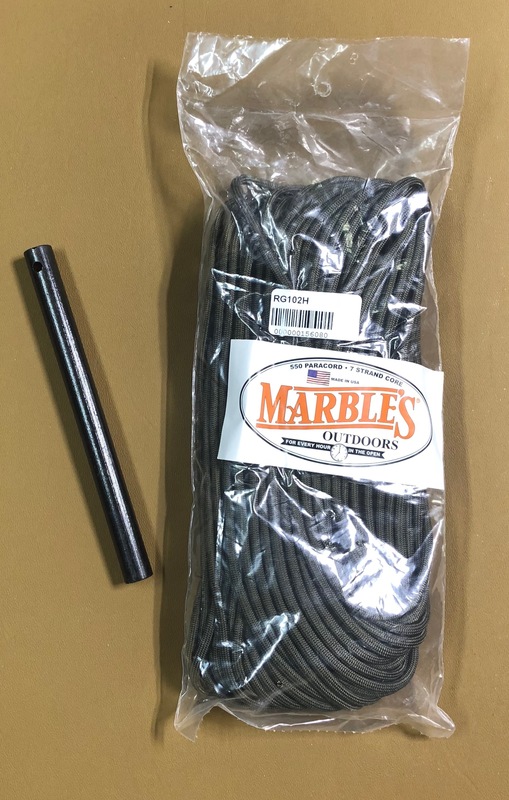 Email meadlongbows@gmail.com or call 606-423-0063 to inquire about shipping production and shipping prior to ordering if you have any concerns about it arriving in time for one of our classes. 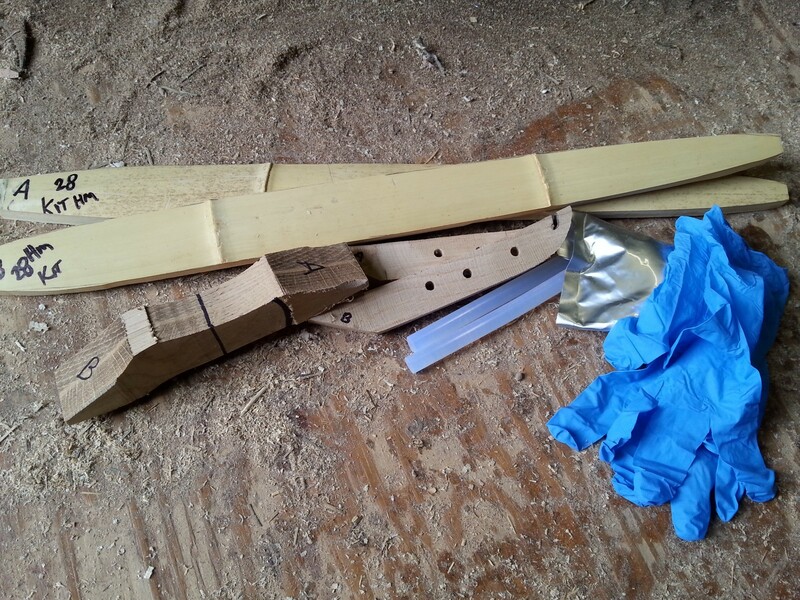 Assemble your own bow with the DIY Horse Bow Kit™ by Mead Longbows, made just for our 1-day bow class (register for the class here). No previous bow making experience needed! Dave Mead of Mead Longbows taken care of the hard job of tillering the bow. Take part in the construction of a UNIQUE composite bow and build your own with this kit. It is very simple yet rewarding. Assemble it, do some finish sanding/filing on siyahs and customize to your personal taste. 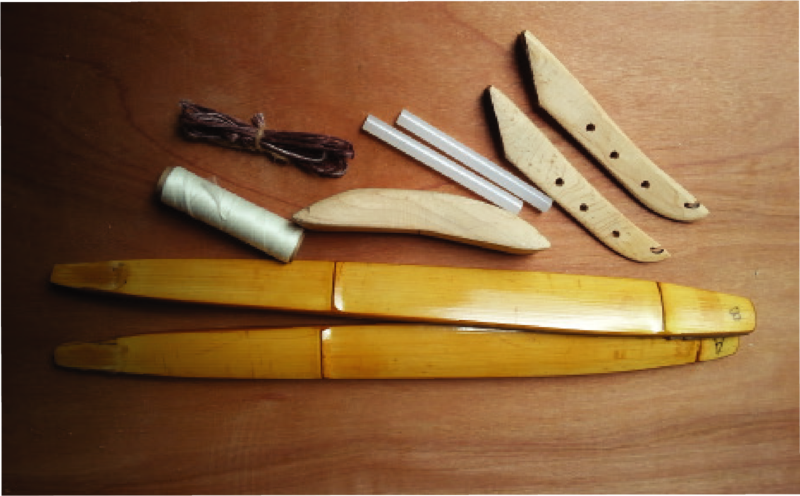 This bow kit offers a frustration free way to enter the world of bow making. 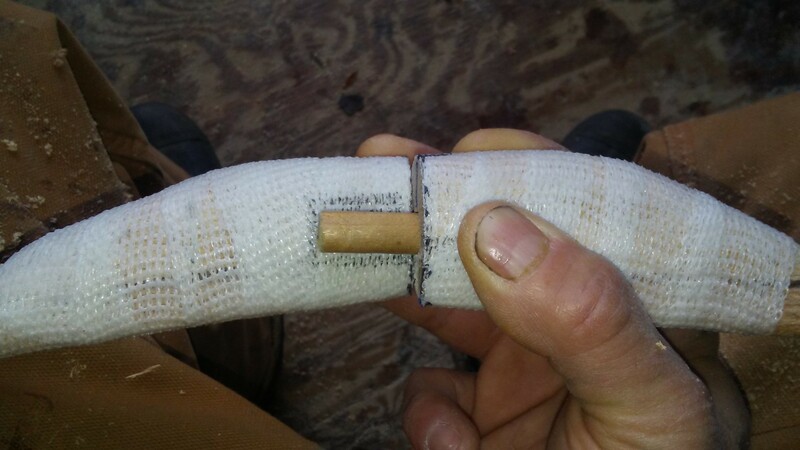 There is still some room for shaping on handle and siyahs if you wish. This will help the bow to reach full potential as a customized tool for yourself. The bow is fully functional, tillered, and can be used as is once assembled if you choose not to do any other shaping. I do not offer custom work/specs on kit or u-finish bows. 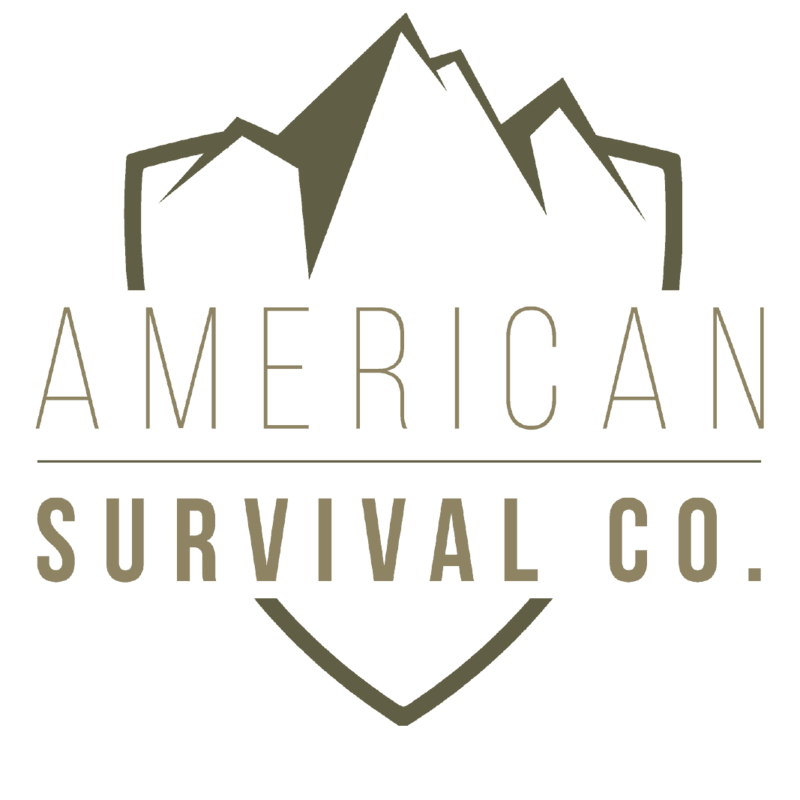 It is essentially a project I start, and you complete. An affordable way to enjoy one of these unique bows. Draw length on all bows I make is measured from the back of the bows handle (back being side that faces away from archer) to inside of the nock of the arrow. All bows are around 49-54 inches when strung, depending on draw length. All bows are made to be shot left or right handed. Keep in mind, Mead Longbows alone make each and every bow from scratch to order. PLEASE ORDER 3 WEEKS BEFORE CLASS DATE. Email meadlongbows@gmail.com or call 606-423-0063 to inquire about shipping production and shipping prior to ordering if you have any concerns about it arriving in time for one of our classes. Prices are shipped anywhere in the US. Please contact us for international pricing. 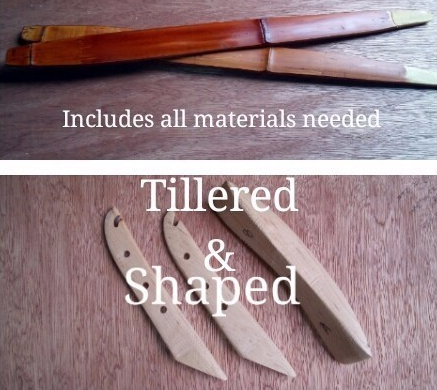 Mead Longbows offers very affordable prices for a unique, in demand tool and take great pride in my craft. Sit back and know that you commissioned the right person for the job. If you do choose to order a bow from MeadLonbows you won’t regret it.